Dogs are a thing of the past, bikes are really man’s best friend and are most likely some of the coolest vehicles in the world. 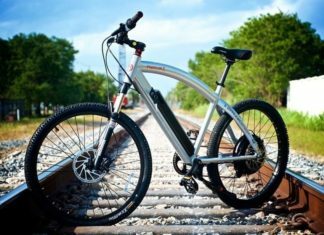 You heard that right, according to most people, well people who like bikes, motorcycles are a thousand times better than cars. Just think about it, they’re much lighter which means they’re easier to move, easier to park and in general easier to handle. In addition, and this is the most important feature, most bikes are pretty much faster than cars. To ride a bike you definitely need a cool outfit, something that makes you the center of attention and very cool, and of course a helmet. 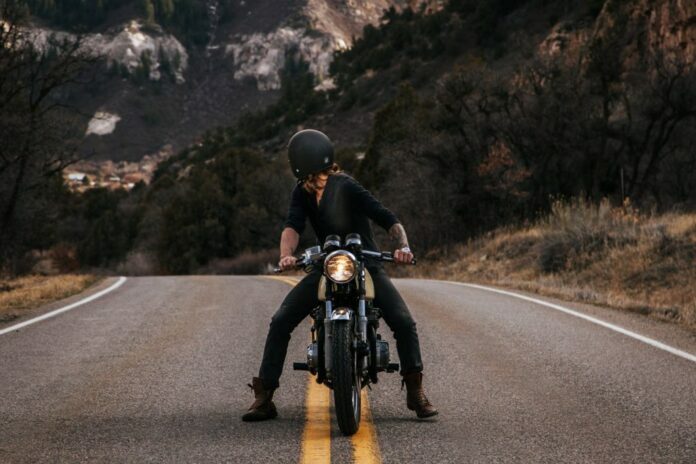 Some people say that what makes the motorcycle are the riders themselves, but in some cases it is most definitely the bike that makes the rider. And here we’re going to look at some of those bikes. This is a very popular movie among film enthusiasts all around the world, and most consider it a classic. The focus of the movie is on British POWs who devise a plan to get out of a POW camp during WWII. And in that movie we can see a Triumph TR6 driven by none other than Steve McQueen. No way were we going to miss out on mentioning the Terminator. Terminator 2 is one of the most famous movies in the world, and they have Arnold to thank for that and the iconic role he plays. In the movie we can see a 1991 Harley-Davidson FLSTF Fat Boy, a pretty new bike at the time. 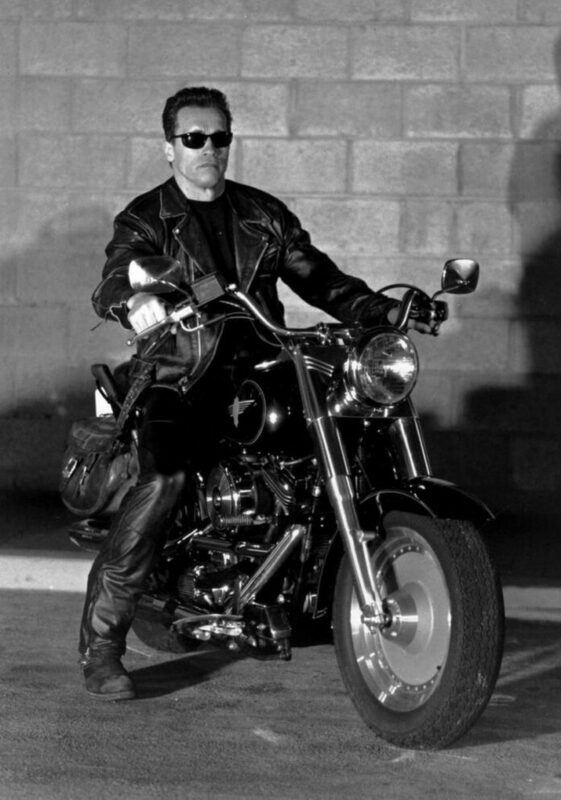 Sometime later that bike was sold at an auction with only 392 on it, but it was driven by the Terminator. The Green Hornet is a comedy oriented movie with a superhero theme, but really who excels in the movie is the Green Hornet’s sidekick, Kato, on his Harley-Davidson V-Rod Muscle bike, with its gorgeous matte-black paint job. The bike itself is pretty badass looking and comes complete with a unique LED headlight setup. After the success of the first Matrix movie another one was bound to come, and this is the fruition of that. Trinity who is played by Carrie-Anne Moss is one of the trilogy’s main characters and also one of the most liked by fans. Although she gets a lot of attention, it is her bike that gets most of it. She drives a Ducati 996 in the movie, it was a limited-edition line created specifically for the movie. This was the 22nd movie in line of all the James Bond flicks and has quickly become a fan favourite. 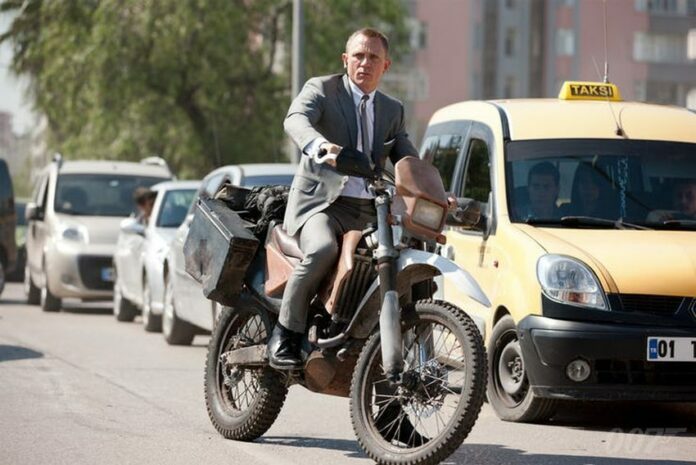 The star of the movie is Daniel Craig as James Bond right along some other famous actors and actresses. The movie has one of the coolest bikes in the world, the Montesa Cota 4RT. 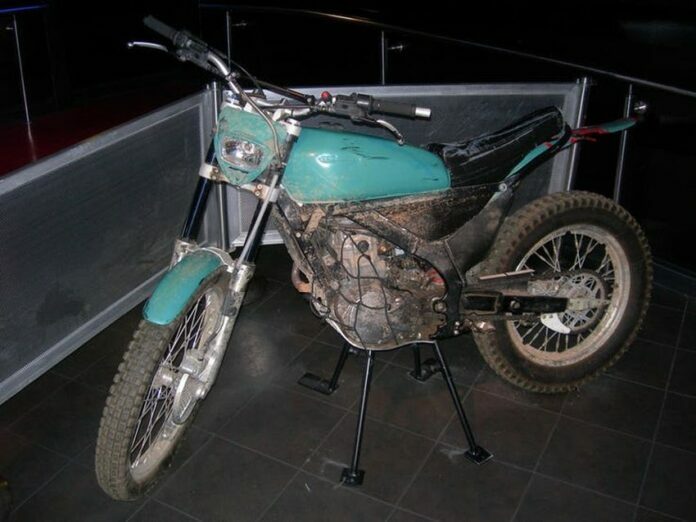 A motorbike which was made to look scraped and old just for the movie, and was used in another action movie, the Bourne Ultimatum. The Dark Knight thought to be the best Batman movie ever produced, but some also think it is one of the best movies ever. The movie is set in the amazing world of Batman and the super villains that accompany him. Batman has access to some amazing tech, including incredible vehicles, but out of all those vehicles it is the Batpod that stands out. 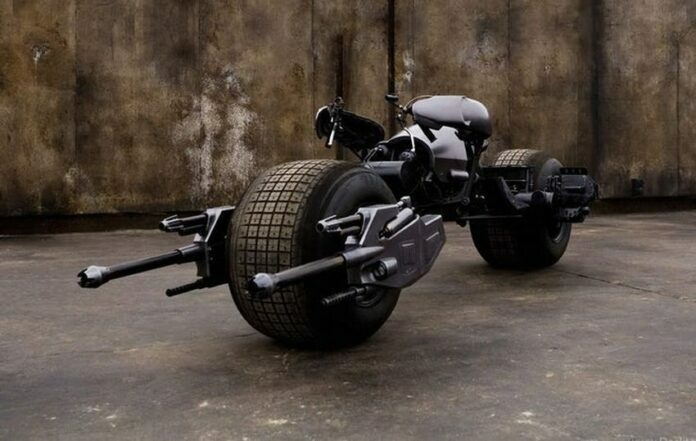 The Batpod is Batman’s bike and is probably the most unique super hero vehicle. Quentin Tarantino, the film director, is famous for making his movies in a similar yet very different way. This movie is a great example of that, he loves mixing genres. The start of the film, Uma Thurman, the gorgeous lead of the movie rides a Kawasaki ZZ-R259 which is a bright yellow color, and matches her outfit and hair in the movie. 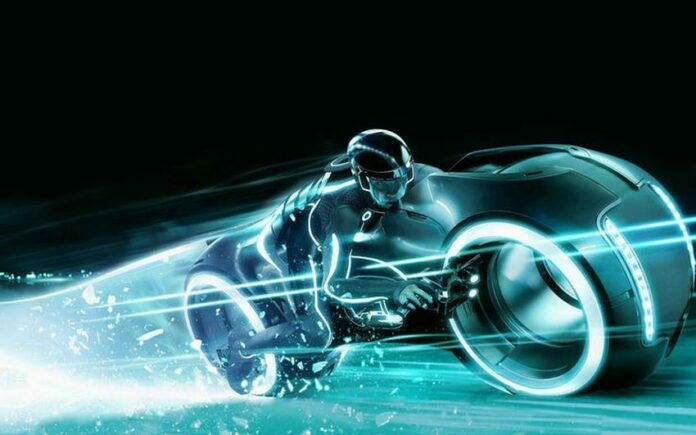 The movie released in 2010 is a direct sequel to the 1982 cult classic, Tron. The remake didn’t have quite the same impact the original did but one thing that certainly stands out in the movie is the bike that’s driven by none other than Olivia Wilde. It’s a Ducati Sportclassic Sport 1000, but it is the custom build that truly makes it stand out, there are even replicas on sale all over the world. This movie is set in a dystopian science fiction thriller and Milla Jovovich is the lead character. The most notable thing about the movie is the action scenes with Milla in most of them. 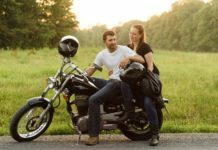 Another thing that stands out though are the motorcycle scenes, she drives a BMW R1150 R, a bike that is very much special. In some scenes Milla is fighting with her sword while riding the bike. The original movie was released in 1987 and was definitely the pioneer with its genre and design. The movie was pretty successful thanks to its iconic character, Robocop, played by Joel Kinnaman. 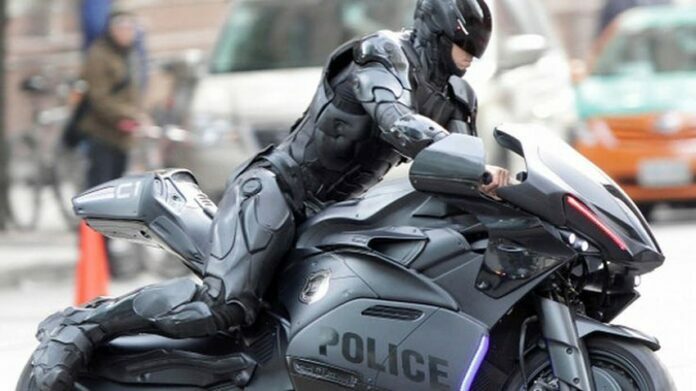 The bike Robocop rides is a Kawasaki 1000, but was modified so that it matched Robocop’s suit. The end result is that it looks amazing. Another James Bond movie and another lead role by Daniel Craig. 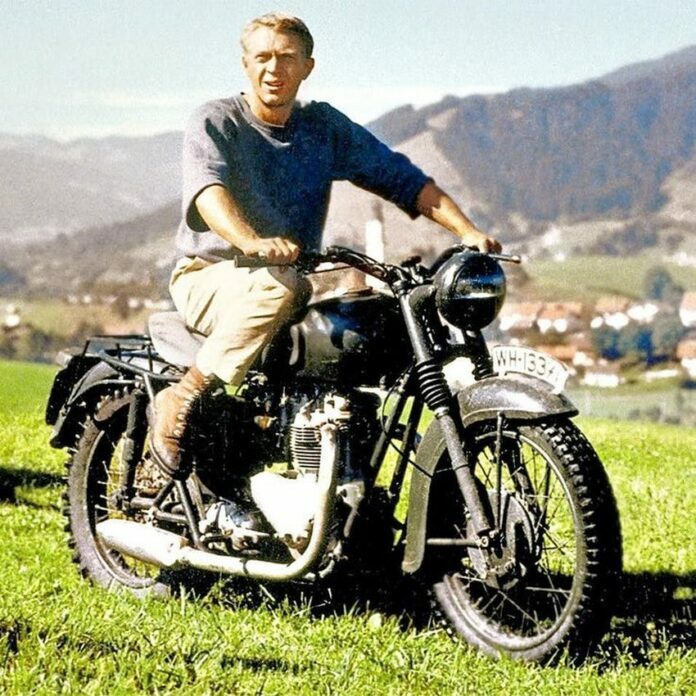 The James Bond movies are filled with amazing vehicles, both cars and motorcycles. In this one Daniel rides a Honda CRF240R, a bike used by one of his rivals in the movie. He rides the bike through the streets of Istanbul and it all together looks very cool. 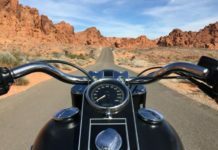 Some celebrities are big motorcycle enthusiasts, including Angelina Jolie so getting to ride one on a movie set is a big plus. In this movie she gets a chance to ride the 2009 Triumph Triple R. Actually she is such a big fan of motorcycles that she did all her stunts herself. In the beginning the movie was supposed to have Tom Cruise as the main character, but it was changed for a female character. Top Gun is probably one of the most iconic movies of all time, and is famous for a lot of different things. Just the sheer number of different vehicles used in this movie is amazing, cars, airplanes and bikes. 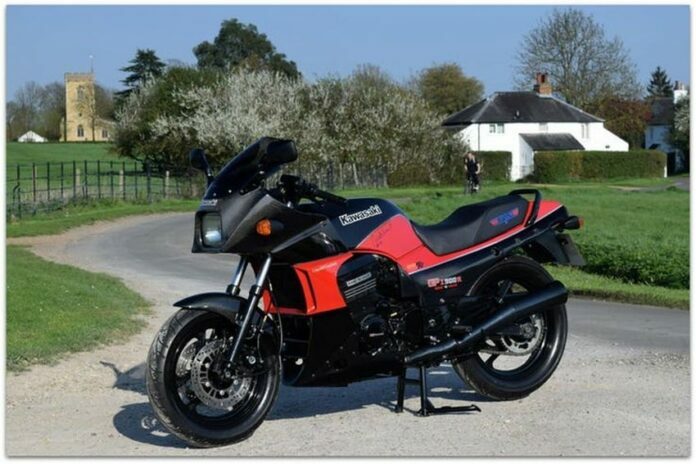 The movie has a Kawasaki Ninja GPZ900R, which was actually the first time it was seen at the time. 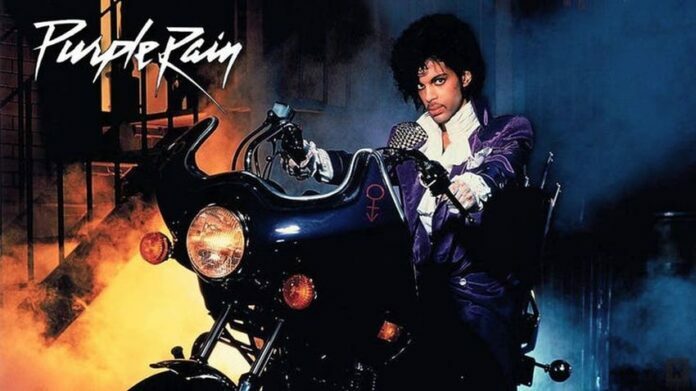 The bike in this movie was made specifically for Prince and the video for this song. It is a customized CM400A Hondamatic, it is gigantic, it’s purple and Prince is probably the only person who could ride it. 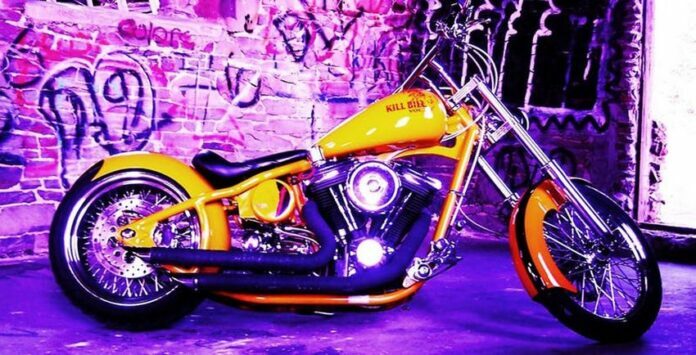 After all these years the bike is an iconic piece of history and the culture Prince’s music brought up. Let’s be honest no one knows this movie as First Blood, this is Rambo and is probably one of the most iconic movies of the 80s and if you’re a fan of Sylvester Stallone you’re a fan of Rambo. 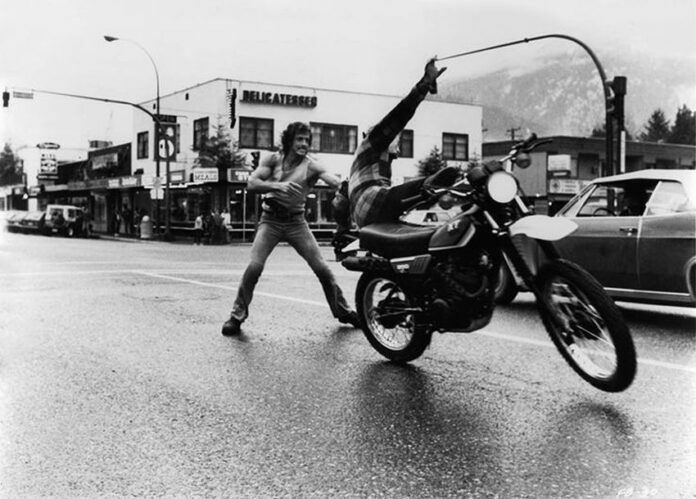 What made its mark on the public all around the world was the motorcycle Sylvester was riding in the movie, which was a 1982 Yamaha XT250 dual-sport, probably one of the strongest and sturdiest bikes at the time. It could hold up against anything and was perfect for that movie.